It's fall in North Texas, and the parishes in the Diocese of Dallas are ready to celebrate the changing leaves with activities and fun for the whole family. Here's a list of some of the many festivals happening in churches around the diocese! 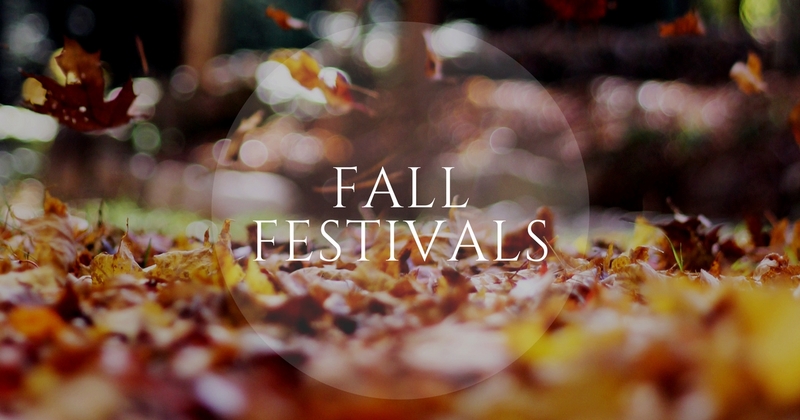 Parish Staff Only: To list your festival in this directory, please complete the Fall Festival Submission Form.